Who We Are - Digital Home Creations, Inc.
Digital Home Creations is a creative and professional business based out of Rochester, NY and owned by Ryan Hills. For the past 11 years Ryan has been WNY’s premiere on-site installer for high quality home theater and home automation systems. We are a provider of a/v electronic products and services to a diverse range of residential and business users that includes homes, condos, and offices. We pride ourselves on our creativity in designing compelling a/v environments for Upstate, NY most discerning clients. Digital Home Creations has been at the forefront of home entertainment, integrating home theater, lighting control, and home control systems into lifestyle settings. We are unique in offering the latest home entertainment products in a variety of digital technology options combined with quality installation services, system education, full project layout, system design, custom cabinetry, and ground up building and remodeling services. As Digital Home Creations continue to grow, we have recognized the need to expand our team and so we are excited to welcome Mark M Hills to our team as Vice President of Digital Home Creations as of November 1, 2016. 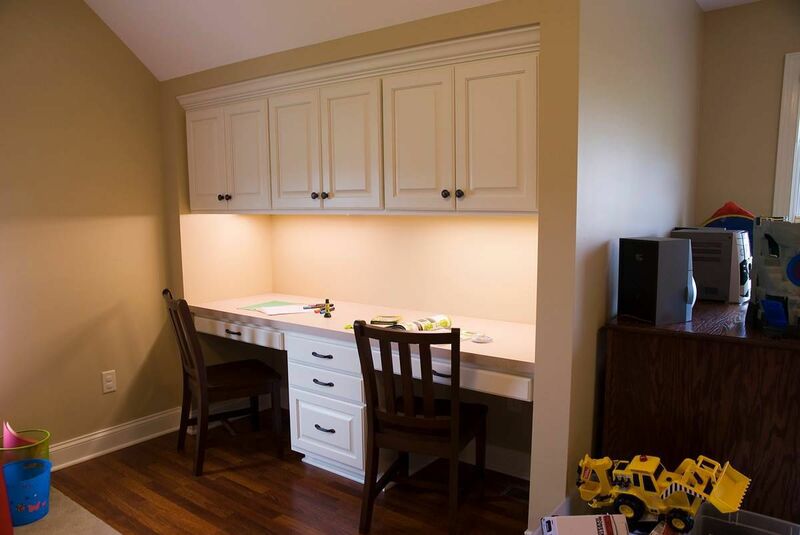 Mark has over 30 years of experience in the remodeling and electrical world, and will bring great value to all our custom projects. Mark has owned his own business for over 30 years as well under the name Mark M Hills Remodeling and will continue to operate that business as a division of Digital Home Creations, Inc. Over the past 12 years Ryan and Mark have been working to help each other grow and provide outstanding services and products to their clients. How is Digital Home Creations different? If the components for a modern audio/video or home automation system are chosen properly, they will deliver an exceptional level of performance and flexibility. What enables Digital Home Creations, to be different is the level of client care and expertise that we add to your project. How do we envision your electronic systems? 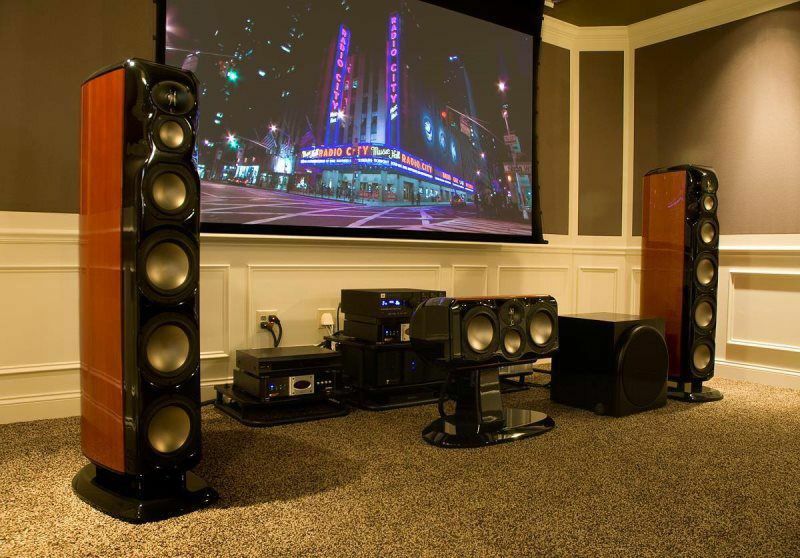 We believe that a great home theater is more than just a giant screen and spectacular sound. It is also an artful mix of architecture, furnishings, lighting, and acoustics that creates an unmistakable environment. Theaters designed and installed by Digital Home Creations, Inc. always embody the sights, sounds, and sensations found in the highest quality movie houses. We feel that the best seat in the house should be yours with an a/v system from Digital Home Creations, inc.. Digital Home Creations, Inc. provides entertainment that could barely be envisioned even ten years ago, and we are committed to providing the expertise necessary to deliver the system of your dreams. Digital Home Creations promises to give clients the visual and audio means to enjoy, relax and use sound and video in the highest quality manner and user-friendly way, as well as to provide continual service that demonstrates our commitment to ongoing satisfaction. Association membership requirements keep us sharp and on the cutting edge. See how Digital Home Creations, Inc. continues its certification programs and educates itself for your project..
We carefully choose brands that integrate seamlessly into your lifestyle without the sacrifice of décor. Digital Home Creations realizes that it’s difficult to choose the best company to give your business to. On the surface each one seems to offer the best deal possible, but how can you be certain? We believe in making policies and decisions that protect the client and assure that your audio/video purchase will present a rewarding and pleasant experience. You have worked hard to get where you are, and you deserve to receive hard work and a commitment to excellence in return. 1. Speaker Trade-up: We provide a policy that allows you to upgrade your new speakers for the next 12 months. 2. One Year Free In-home Service: We service our installations and components for free during the entire first calendar year that they’re in your home. 3. Returns: All items are subject to a restocking fee. Standard restocking fee is 25% of quoted price on accepted contract, and will be deducted from Deposit that is to be returned to client. Installed equipment may be returned with up to a 60% restocking fee. 4. Product Warranties: All product purchased from Digital Home Creations will be warrantied per manufacturer warranties unless otherwise written. Should warranty service be required Digital Home Creations will take care of free uninstallation and reinstallation for the period of the manufacturer’s labor warranty.